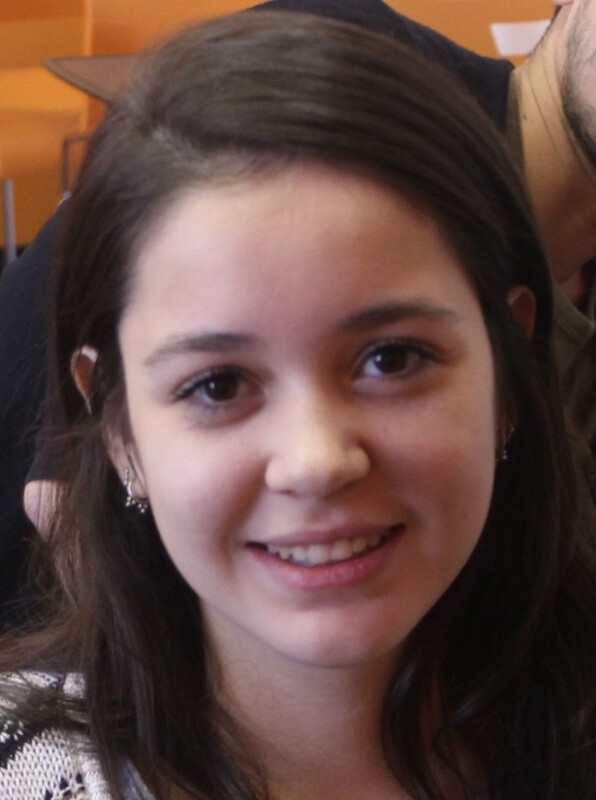 Amanda Campregher is a student from Brazil who came to take English classes in Montreal. I chose Montreal because it is a bilingual city, and because I have family here. The main goal for me was to decide what to do in University and to learn another language. The city, the people, and the school helped me with everything. I became more mature and respectful in my daily life. About the classes, I would like to improve a little bit more in English and a lot more in French. I think I can get there in a few weeks.